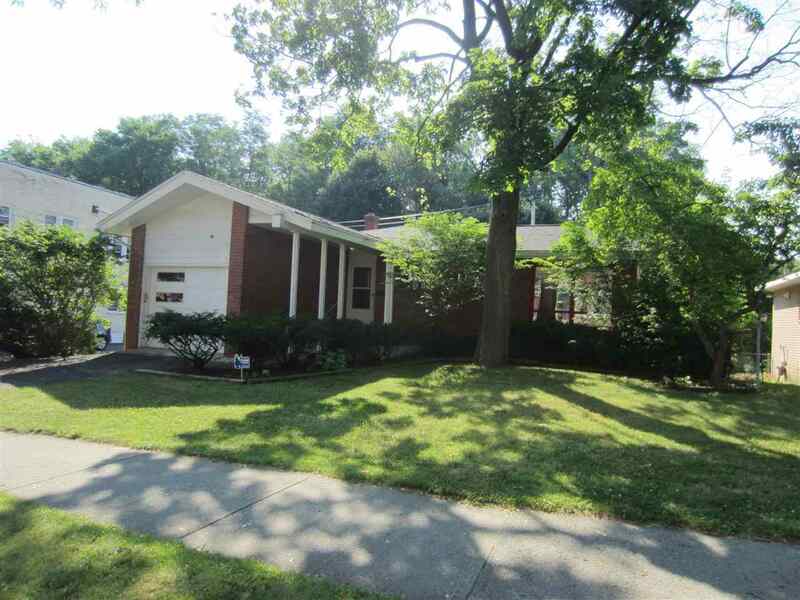 Contemporary brick Ranch near St. Peter's Hospital with attached garage, oak hardwood floors, and semi-finished walkout basement. Roof and furnace are approximately 10 years old. Deck and fenced yard. House needs cosmetic TLC. Priced to sell.